Definition: A class given to participant of a particular discipline by an expert of that discipline. 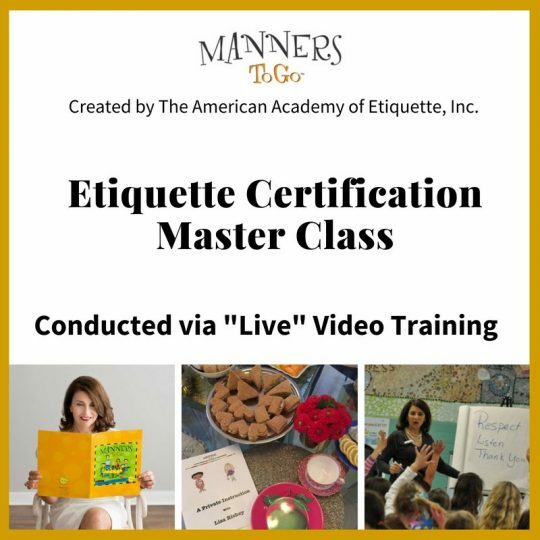 The Manners To Go™ Video Training Program offers all the tools and training you need to successfully launch a thriving business as a professional etiquette consultant. 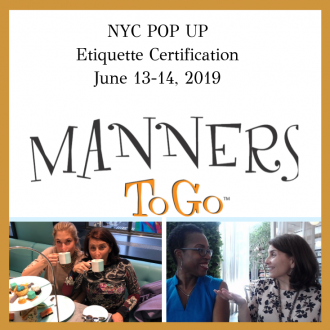 You’ll gain instant access to the complete Manners To Go™ library and receive four powerful one-on-one training sessions from Lisa Richey, the founder, with more than 15 years of experience. Best of all, you can schedule the calls at your convenience and complete the training in your own home – or anywhere else you have a computer and wi-fi connection. The curriculum is downloaded to you immediately. Check your inbox. You will receive an email from us to confirm your first training call. You choose the date and time. 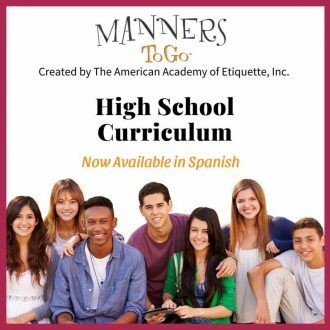 from the unique and proprietary Curriculum, Lesson Plans, and Handouts. teach this proprietary educational series. Program Materials that are published during the license period. 2. Term. This agreement shall be binding for three years from the Effective Date. with Notice and payment to AAE prior to original Term. shall be supplied within seven days of receipt of full payment. expiration of the Term for an additional three years at the cost of $750. by Licensee during the term of this Agreement and any renewals. b. 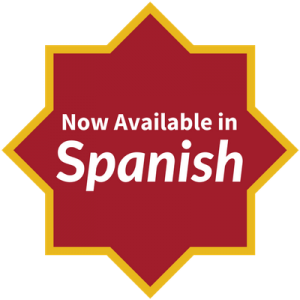 General distribution and/or Reprint of the Materials is prohibited. content or illustrations contained in the materials. Materials prior to distribution to its clients. without written permission from AAE. 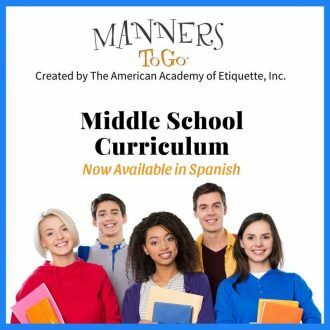 to teach etiquette. Trainee shall not permit others to present or teach a program using all or part of the Program Materials. other legal relationship between the parties. 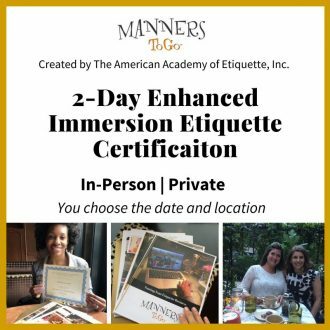 The American Academy of Etiquette except as permitted herein. performance or other remedies in addition to those available at law. of trademark or copyright infringement. authorizations or permission granted herein. unless signed in writing by both parties.